Robson returns to Lake Tahoe for her captivating second story of four sisters with supernatural powers. 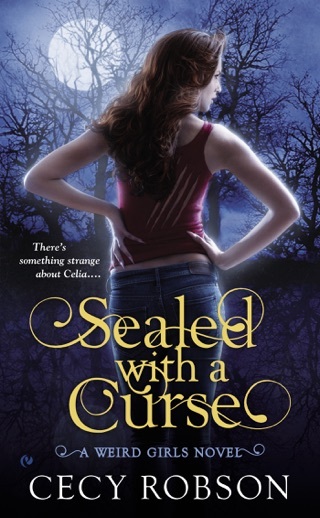 In Sealed with a Curse, Celia and her sisters Emme, Taran, and Shayna saved vampire Misha from peril. Now Celia herself is in danger. At first it seems like her biggest problem is the ongoing fight between Misha and werewolf Aric, who are both vying for her love, but squabbling between suitors quickly becomes small potatoes as a horde of demons threaten to wipe out werewolves, supernatural sisters, and humans alike. Robson s blend of smart-alecky wit, good old-fashioned romance, and suspenseful episodes of fighting off evil spirits form a paranormal thriller that will make pulses pound and pages turn. One sister s happy ending neatly sets up the next book. 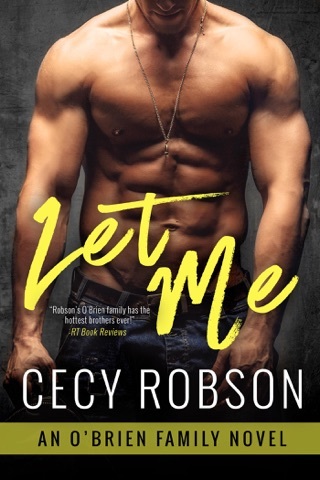 Thank you Cecy for creating and sharing this experience and leading us into this world... into the struggles, joy, heart break, love... the very lives of these characters who draw us in and become ours. The fast paced, unexpected changes of this series have kept me on the edge of my seat. What could possibly happen next?! I wait EAGERLY for the next book!! !